Mustangs also have captivated the imagination and curiosity of today’s guest, New York Times reporter David Philipps. 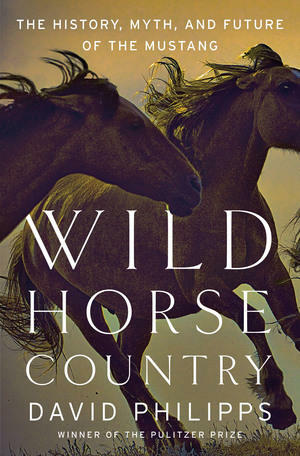 In his new book, Wild Horse Country: The History, Myth, and Future of the Mustang, he traces the history of the mustang in America and the challenges it has faced. He also explores the crisis we currently find ourselves in when it comes to trying to manage these wild herds. Mr. Philipps won the 2014 Pulitzer Prize in national reporting while at the Colorado Springs Gazette for his investigative series examining how soldiers injured during war were being discharged without benefits. Since joining the New York Times, he has covered the military community from the ground up, focusing largely on the unintended consequences of the wars in Iraq and Afghanistan. His previous book, Lethal Warriors, explores the tragedy of PTSD that many soldiers face after returning home. President Donald Trump’s budget request, released this week, includes a provision changing how the Bureau of Land Management manages wild mustangs in the West. 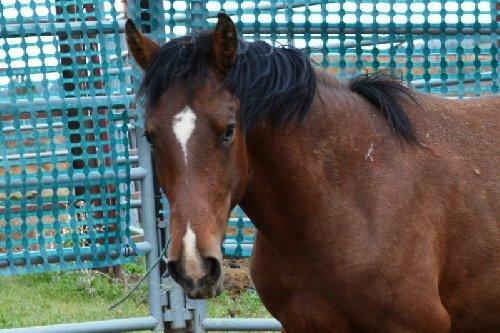 Both the BLM and its detractors agree there are too many wild horses on the landscape. Erin Curtis is the Deputy State Director of Communications for BLM Idaho. “We cannot keep up with what’s happening out on the range and overpopulation,” says Curtis. During the final days of World War II, a group of American soldiers encountered a German spy carrying nothing but photos of beautiful white horses. The story behind those photos was even more surprising. 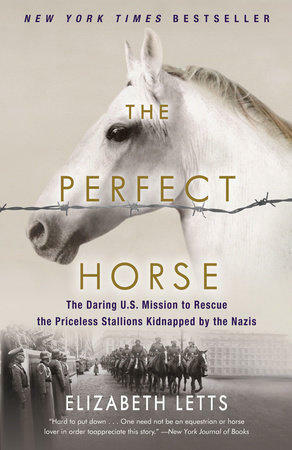 Nearby, on a farm behind enemy lines, the Nazis had stockpiled some of the world’s most valuable horses as part of an ambitious breeding program to develop the perfect war horse. But with the Russian army fast approaching from the east and the Third Reich on the verge of defeat, these precious animals were now in great danger. The German spy had an audacious request: Would the Americans step forward to save them?